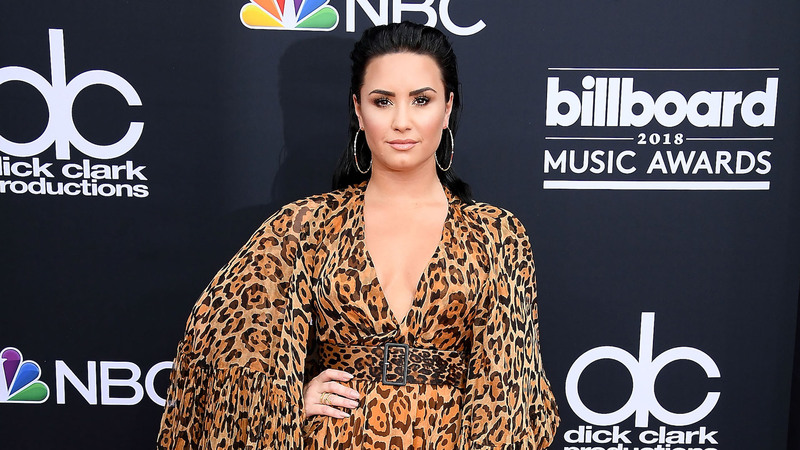 When news hit that Demi Lovato had been hospitalized following an apparent drug overdose on July 24, an outpouring of love and support swept social media. Fans and fellow celebrities took to Twitter to send well-wishes, prayers and good thoughts for the star. It's been a difficult week for Lovato, but things seem to be looking up now. According to TMZ, Lovato's family suggested the idea of rehab; they waited for her health to improve before raising the issue out of concern that they would create conflict. The day Lovato was admitted to the hospital, she was found unconscious in her Los Angeles home and was revived with Narcan, which is often used to treat narcotic drug overdoses, per Us. There is no word on when Lovato will be released from the hospital, but Us reported that she will go straight to rehab with no gap time in between. The facility has yet to be determined. This won't be Lovato's first time in rehab. She first sought treatment for addiction, mental illness and disordered eating in 2010, per People; she received professional assistance for bipolar disorder, bulimia, self-harm and addiction. Unfortunately, she relapsed after leaving the treatment center. The next step was a sober living facility, where she lived for one year. Lovato celebrated six years of sobriety in March but admitted in her new single "Sober," released in June, that she broke her sobriety. Allegedly, one of her friends has been keeping Narcan around in case of an emergency, and TMZ reports that at least one member of her team threatened to quit if she refused to go to rehab. Whatever is happening with Lovato, we can only hope that this new treatment plan works and that she can get back to her life. Addiction is a hard disease to fight, and we're sending Lovato all the love and positivity we can.